Orthopedic Surgery (also spelled Orthopaedic) might be the best option for long-lasting pain and injury relief and repair. Back pain, sports injuries, arthritic hips and knees, and stiff neck muscles are just a few of the musculoskeletal conditions that have an enormous impact on Americans and the entire health care system. Accounting for approximately 135 million ambulatory health care visits, more than 3 million hospitalizations, nearly $245 billion dollars in medical costs and 488 million days of restricted work activity each year, musculoskeletal ailments comprise more than 14 percent of the health care dollar. For the proper diagnosis and most appropriate treatment options for musculoskeletal conditions, it is important to consult an orthopaedic surgeon. Statistical information provided by AAOS. Our Orthopedic Clinic specializes in orthopedic surgery. 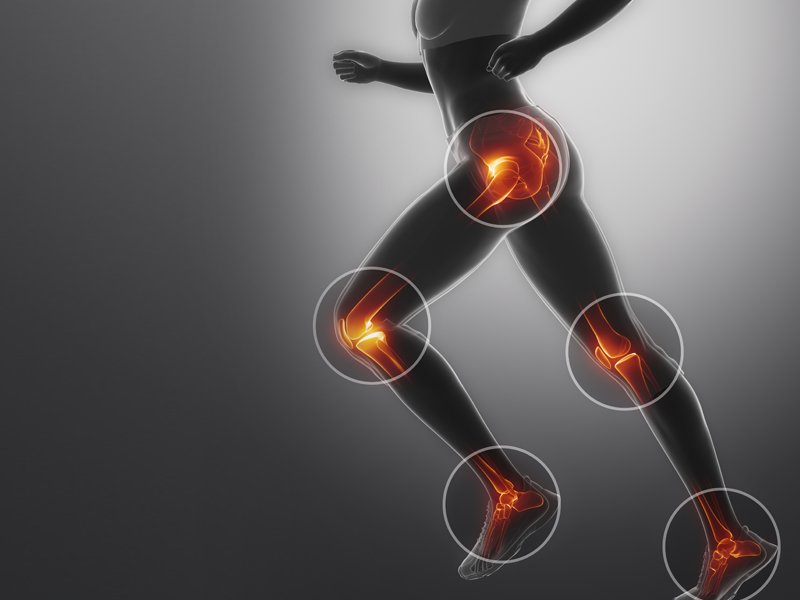 As orthopedic surgeons, our physicians are medical doctors with extensive experience in the diagnosis and treatment of injuries of the musculoskeletal system. Our training includes experience in dealing with the diagnosis and treatment of diseases and injuries of the bones, muscles, tendons, nerves and ligaments in adults and children. In addition, we are also trained in various orthopedic subspecialties including treatment of the hand, foot, children’s orthopedic disorders, sports medicine and arthroscopic surgery, arthritis and total joint replacements, orthopedic oncology, scoliosis and spinal surgery and fracture care. For problems outside our field, we will assist you in finding the appropriate specialist. As a patient, you will have your own treating physician. In the event that your doctor is not available, another one of our physicians or physician’s assistants will be glad to see you so that there is no loss in the continuity of care. Because continuing post-graduate education is essential in providing the best long term care for our patients, the orthopedists in our clinic may be out for several weeks each year for the purpose of teaching and learning advances in orthopedics. In a doctor’s absence, another orthopedic physician in our clinic will be available for your emergency care questions. In addition to our highly trained physicians, our office is staffed with devoted personnel who provide the best of care during all phases of your treatment.